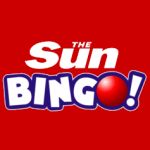 The Sun Bingo are giving you FREE £5 on Rainbow Jackpot plus play with £40 when you deposit £10. Just sign up on their website to claim this offer. 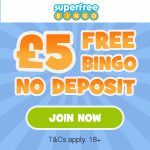 No Deposit required! T&C's apply.